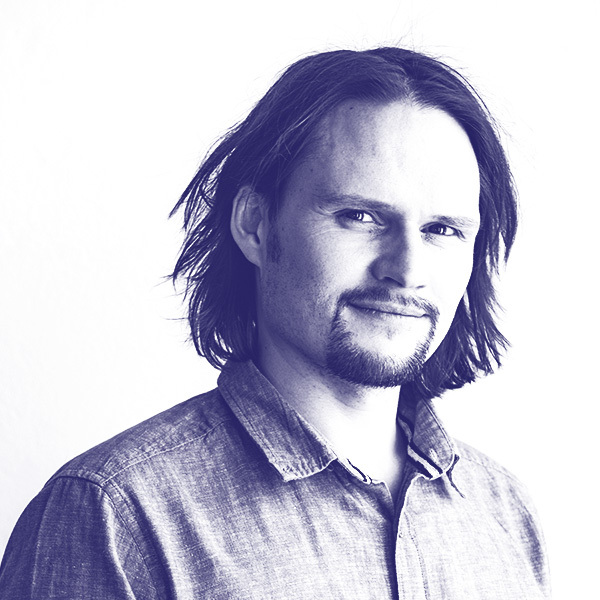 Lutz is a senior scientific engineer at omni:us, a Berlin-based company developing AI-powered document processing tools for a wide variety of use cases in the insurance industry. After receiving his PhD in 2009 from the Technical University of Berlin for his work on human detection and recognition in videos he worked as a postdoctoral researcher at EPFL until 2011. He then followed his passion to turn scientific research into market-ready products and worked as a lead engineer in various computer vision and machine learning startups. He is the author of more than 30 publications and serves as a reviewer for international journals and conferences. His current work is focused on deep learning based document processing including classification, alignment and layout analysis.